Leipzig has a musical history that no other city in Europe, apart from Vienna, can compete with. The Music Trail connects all sights in the city centre connected to the past and present musical glory of Leipzig. It leads to the Bach Museum, his workplaces and his grave in St Thomas Church, the former apartments of Mendelssohn and Schumann, the Gewandhaus, the concert hall of the famous Gewandhaus Orchestra, and Germany’s first music conservatory, founded by Mendelsohn. Another highlight is the Museum of Musical Instruments in the Grassi Museum building, one of the best collections in the world. 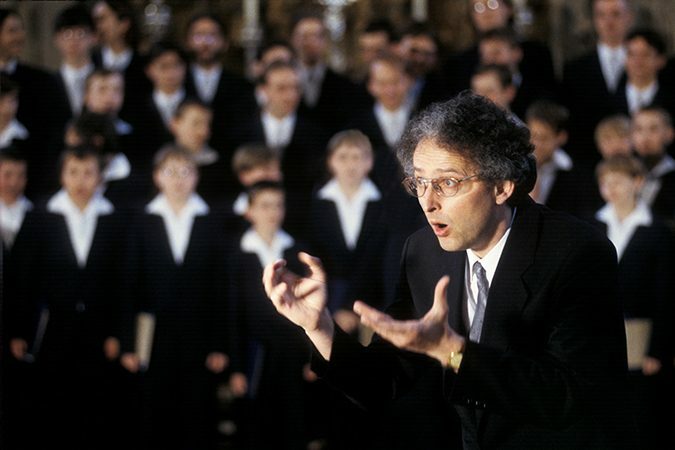 After the St Thomas Boys Choir from Leipzig, which was led by Johann Sebastian Bach and other illustrious composers, celebrated its 800th anniversary, the equally famous Holy Cross Boys Choir from Dresden followed suit. If not on tour, both choirs can be heard, free of charge, every week performing their musical duties in their churches. The Saxon State Orchestra has performed for more than 450 uninterrupted years and has always belonged to the best orchestras in the world. 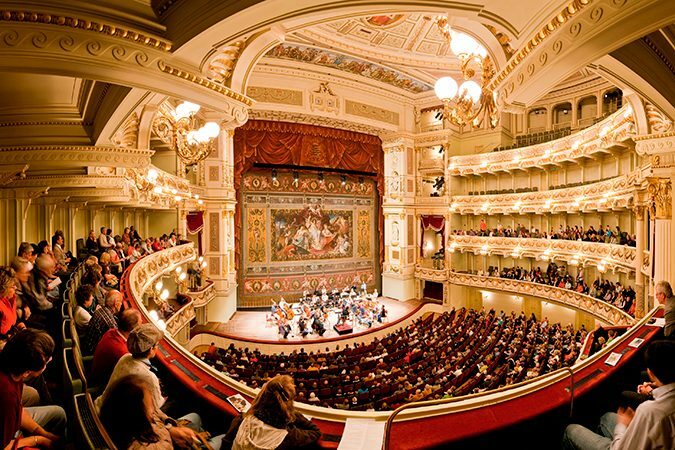 It performs mainly at Dresden’s Semper Opera House. The Leipzig Gewandhaus Orchestra rose to fame under the direction of Felix Mendelssohn Bartholdy and has maintained its good reputation ever since. Robert Schumann’s birthplace in Zwickau is a museum today, just like the apartment he lived in with his wife Clara in Leipzig. The house where Richard Wagner was born in Leipzig does not exist anymore, but he is commemorated in the former St Nicholas’ School where he was declared a “person without a future” and in the house in Graupa near Dresden where he sketched his “Lohengrin” as well as in the adjoining hunting lodge. The summer house of his musical idol Carl Maria von Weber in Dresden-Hosterwitz can also be visited, like his grave at the Catholic cemetery in Dresden-Friedrichstadt. Heinrich Schütz, the “Father of German Music”, lived in a house in Dresden’s city centre which is now an old people’s home. Johann Sebastian Bach’s home in Leipzig was torn down more than 100 years ago but he lives on in the Bach Museum at the Bose House next door, opposite St Nicholas Church where he is buried. Many other, sometimes less-known musicians can also be traced in Saxony, making it a veritable pilgrimage destination for lovers of classical music. The Saxon State Opera House in Dresden, mostly called Semper Opera House for its famous architect Gottfried Semper, is one of the best opera houses in the world. The fact that the performances are mostly sold out, lies in the quality of the ensemble which includes the Saxon State Orchestra. Those who cannot obtain tickets and still wish to see the great Neo-Renaissance interior design can go on a guided tour which is also offered between seasons. In January, the building is transformed into a ball house on the occasion of the traditional Semper Opera Ball. The dance floor even spreads out into Theater Square where those who were not able to get in watch the event on a big screen and dance along. 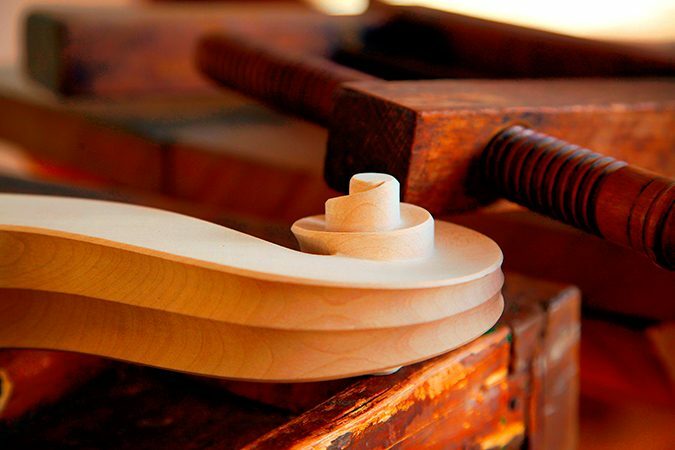 In the Vogtland region around Markneukirchen and Klingenthal, masterful string and wind instruments, harmonicas and accordions have been made for centuries. The Musical Instrument Museum in Markneukirchen shows 1,000 instruments from the region and around the world, some of which are also played for visitors. One of the most famous piano manufacturers is Blüthner in Leipzig, just one of many Saxon keyboard specialists, among them the organ builders Jehmlich and Eule in Dresden and Bautzen respectively. Many instrument makers allow insights into their production process, showing their skills to interested visitors. There are so many music festivals in Saxony that only a few can be mentioned. 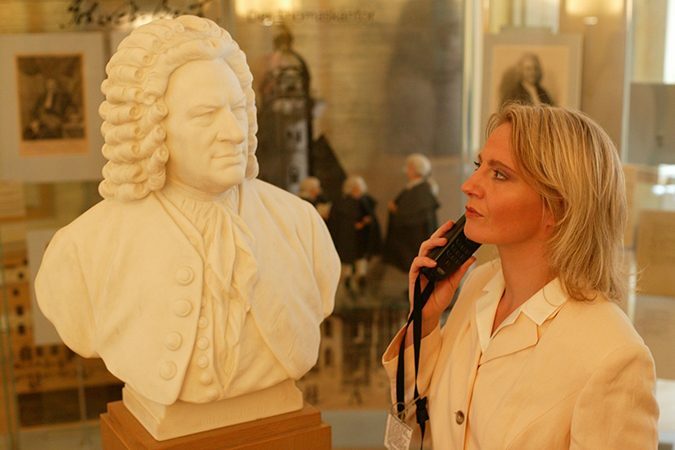 The Leipzig Bach Festival draws large crowds every June. 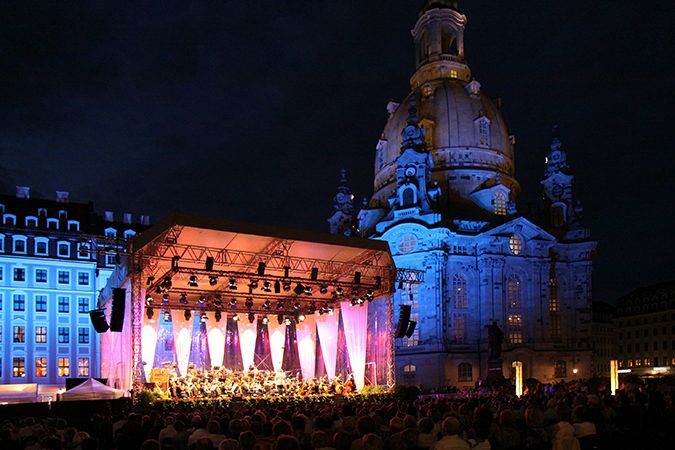 At about the same time, the Dresden Music Festival also attracts music lovers. Director is the cellist Jan Vogler, who also organizes the Moritzburg Festival in the Dresden area, one of the world’s most important chamber music festivals. Also reaching beyond classical music, the International Festival of Vocal Music “a cappella”, founded by former members of the St Thomas Boys Choir in Leipzig, brings together the best vocals group from all over the world. The Dresden Dixieland Festival is the largest festival for old-time Jazz outside of New Orleans. And the annual Wave Gotik Festival turns Leipzig into an international playground for lovers of Gothic music.